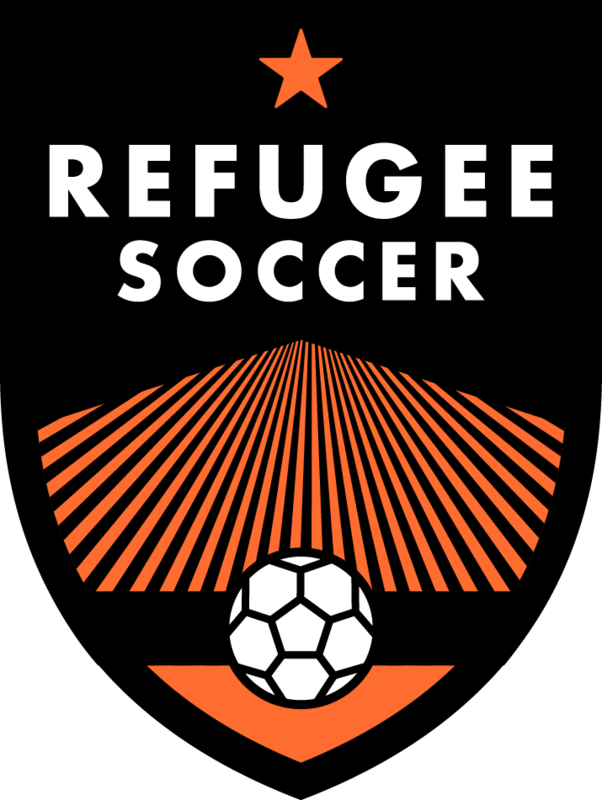 We are delighted to announce Refugee Soccer!! Building on a strong foundation of empowering youth through soccer thousands of miles away on the African continent BRIDGES is bringing together thousands of local Refugees to connect with thousands of mainstream (non-refugee) local youth first in Utah. Once the model has been refined in Utah, Bridges expects to take the concept across the USA and focus on refugee-heavy states and locales. While there is an adult refugee soccer league here in Salt Lake City (see pic below from recent match at local field) none exists for the youth. We view this as a missed opportunity and are here to fix it. Many of the refugee youth play on mainstream teams here in Utah but as we have talked with some of these youth in recent days it has become clear that they would love to represent their home nations on a unified team and play against and interact with mainstream teams. What a fantastic way to bridge culture, race, language, gender, etc. and bring our communities closer in a toxic political environment that seems to be more about dividing us than uniting us. Let’s be leaders and fix that. Check out the site and let’s do this!